As more and more celebrities get tattoos, people hold an opener attitude toward the tattoo fashion. Tattoos are not merely the symbols of rebllious bad girls. 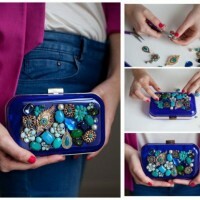 All women can choose their favorite pattern designs and get a speical tattoo on themselves. With time passing by and more people trying tattoos, more and more beautiful tattoo designs have been created in order to meet various tastes of different women. Tattoos are not just about edgy words and some confusing patterns any more. They can be as stunning as a landscape painting. 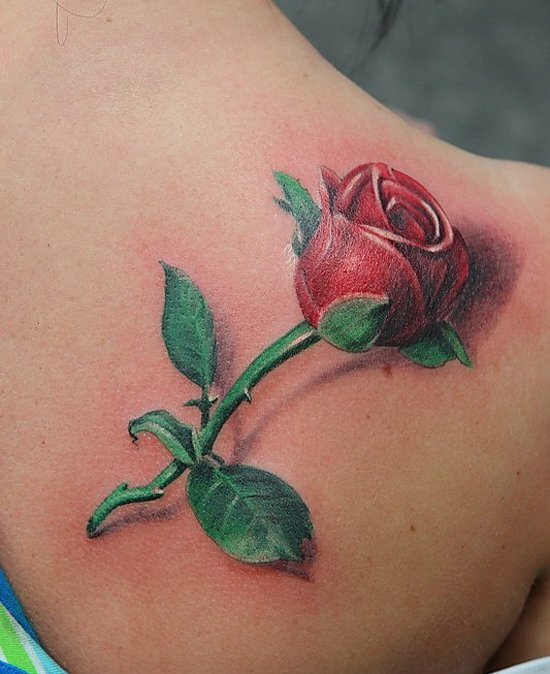 Besides, the genius tattoos can be a speical mark for them or can be meaningful to women. 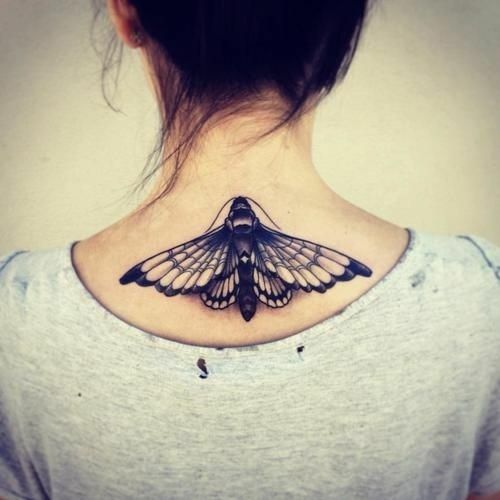 In this post, we are going to share some beautiful and fashionable tattoos for women. 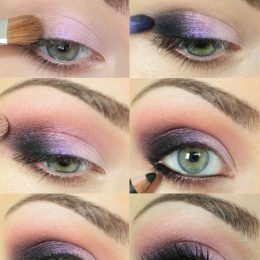 They are quite pretty and stylish for women who want to try the tattoo fashion yet don’t want to look uncanny. Who said that good girls couldn’t get a tattoo? 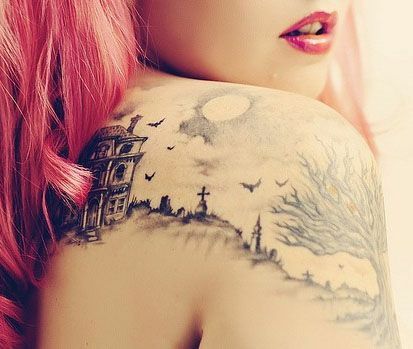 Check out these nice feminine tattoos and you must love them. Try it if you have found the one you love. Enjoy! With such a stunning 3D butterfly on your back, you will be the sexiest women in this world. 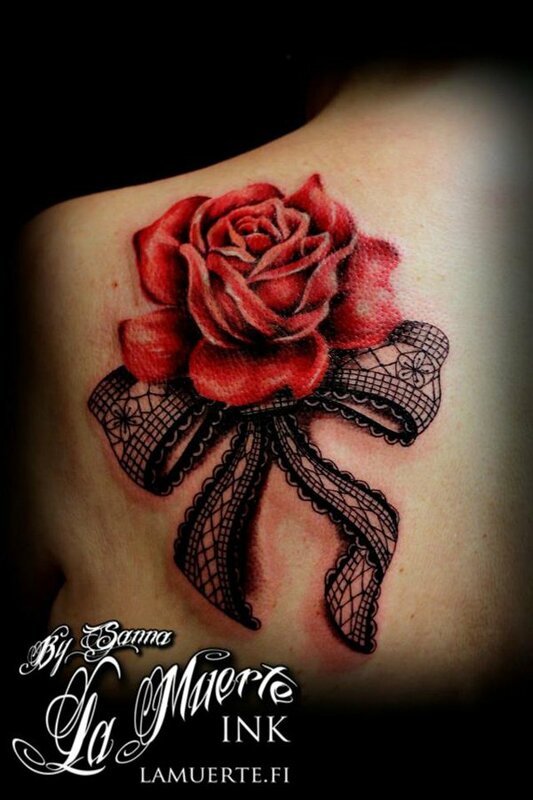 Cute lace bow tattoos are great for lovely girls. The realistic bow can also be a stunning ornament when you wear a backless dress. You are telling others the passionate love is what you aspire after in your life while the black lace bow reflects that you are still an innocent grown up girl. 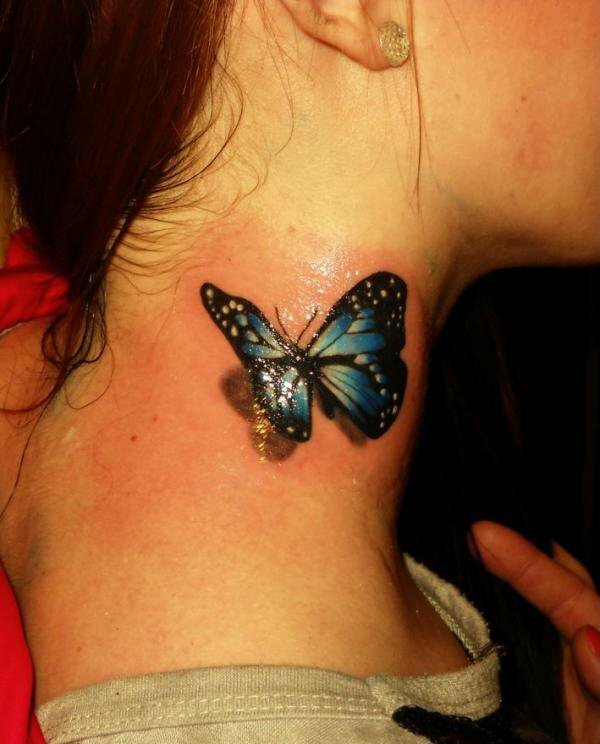 Have you ever thought about getting a tattoo on your neck? 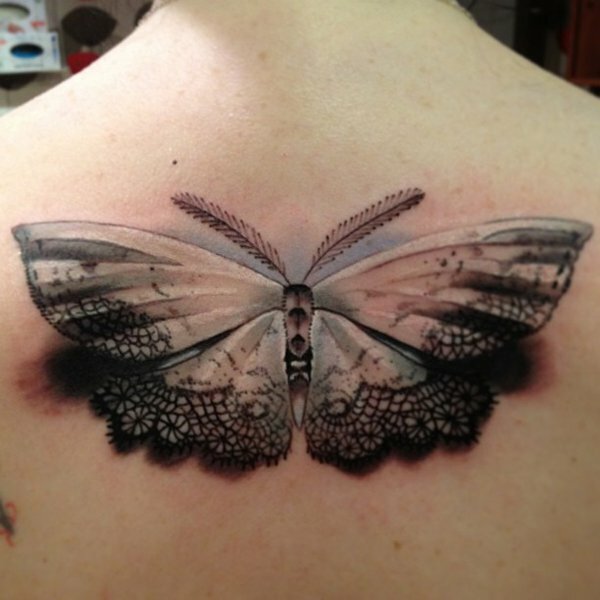 This fairy 3D butterfly tattoo is so beautiful and it seems as if you are being kissed by such a pretty life. The thigh tattoos are popular with chic ladies. It’s full of sexual allure and illusions. 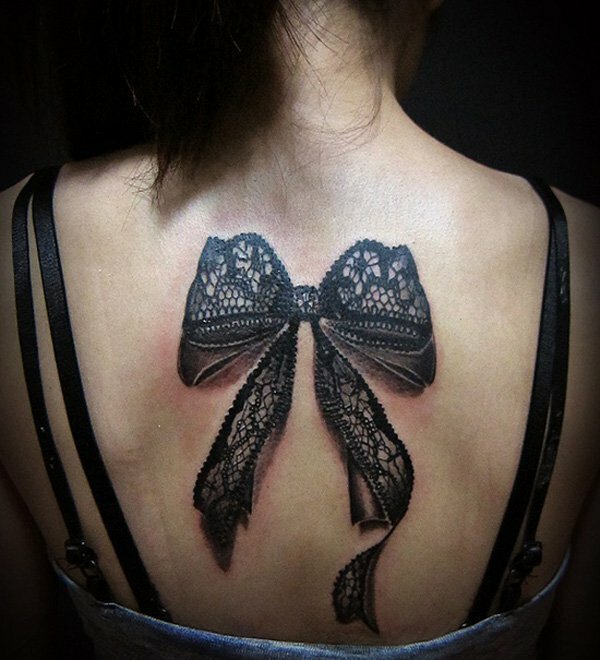 Yet, the lovely ribbon bow tattoo adds more cuteness to the look and make it more suitable for younger girls. This tattoo is great for beautiful women who want to warn the bad guys that my spiny branch may hurt you though I’m quite pretty. 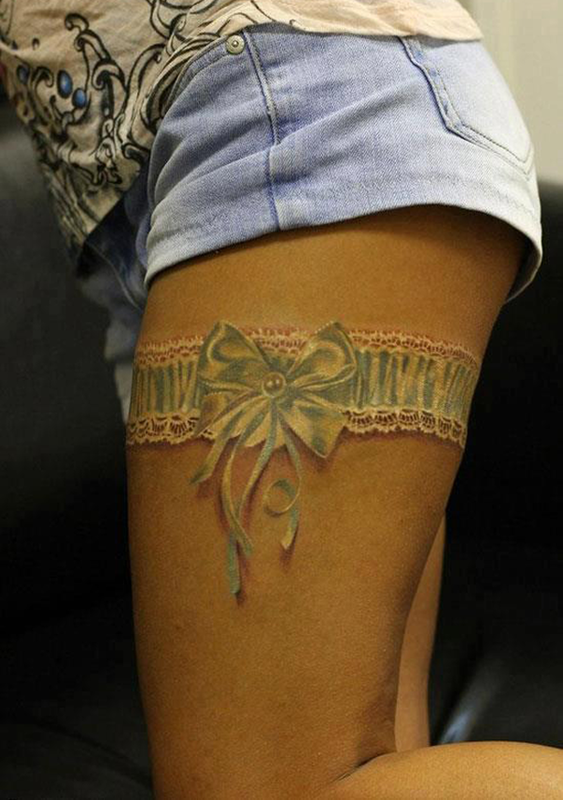 These red bow ankle tattoos are so creative and adorable for younger women to try. This is a portrait rose for you and me. With all the words I want you to know and all the words you have said to me. 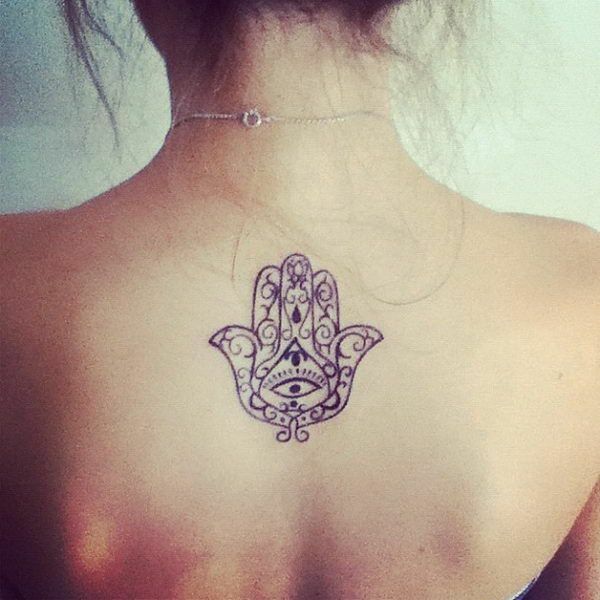 Do you like such a tattoo idea? What a stylish tattoo design! Get a tattoo design with a pattern that is only important to yourself. No one but you know the meaning of it. 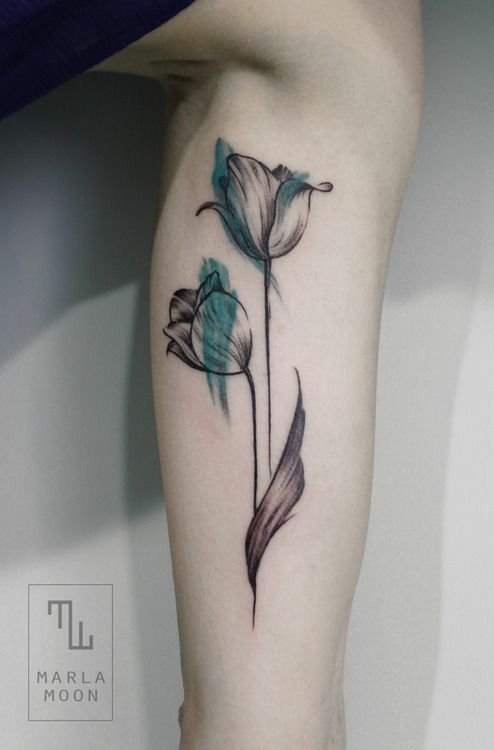 If you have pretty long legs, why not get a beautiful floral tattoo on your calf? 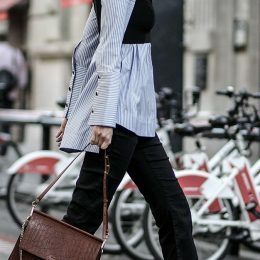 You won’t know how fashionable you will be until you get one. 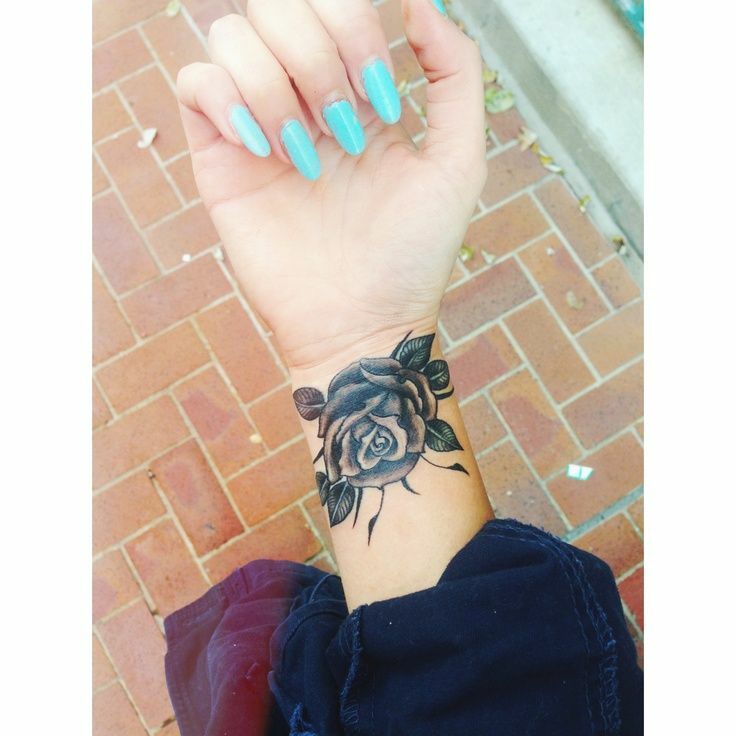 The wrist is a staring position for women to get a tattoo. 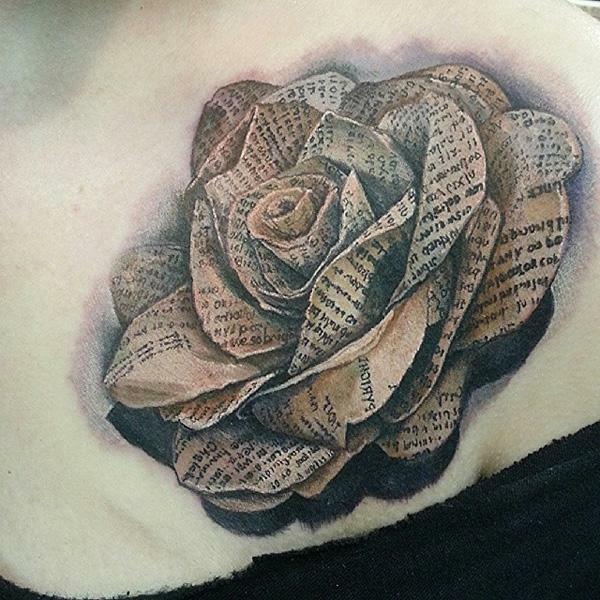 The gorgeous flower tattoo is quite a pretty choice for women to try. 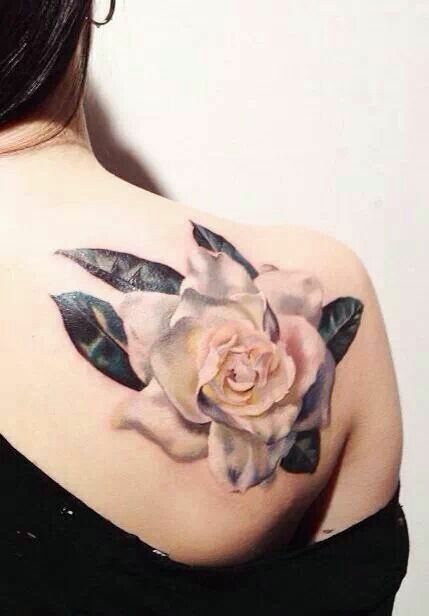 A realistic floral tattoo is full of romance and fashion vibes. It’s fantastic for all women to try. 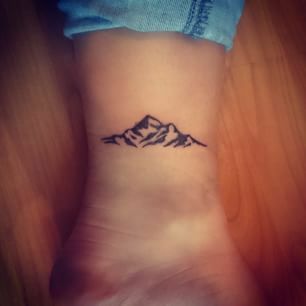 A cute mountain tattoo is effortless chic. Do you think so?